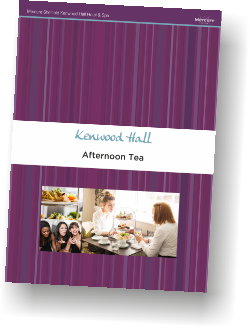 Afternoon Tea is something that we aim to do very well. 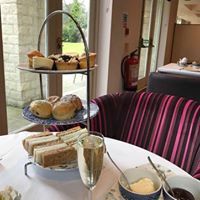 We were pleased to have been included in a listing of the top places for Afternoon Tea in Sheffield. As an established tradition since the 19th century, the Mercure Sheffield Kenwood Hall Hotel & Spa has given this British institution its own twist. We are proud to serve afternoon cream tea at its very best. Served on our traditional tiered cake stands with a delicious selection of savoury finger sandwiches, fluffy scones with strawberry preserve and clotted cream, a selection of cakes and much more. 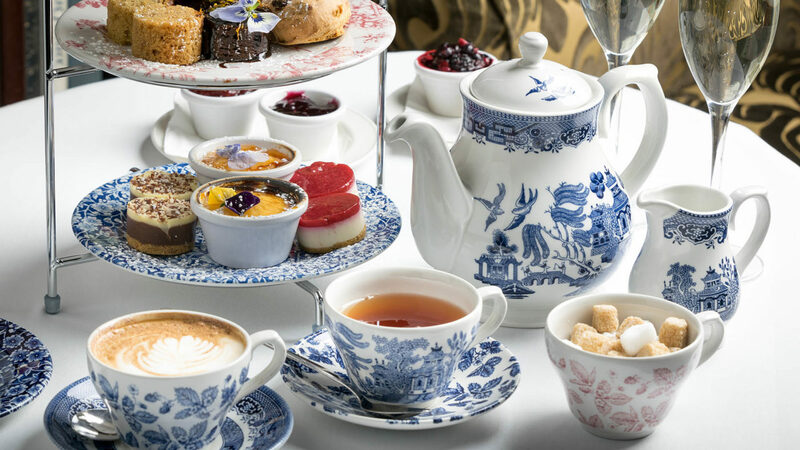 Afternoon tea is perfect for a special occasion, celebration or even after a busy day at work, having fun out on the water, sightseeing or shopping.